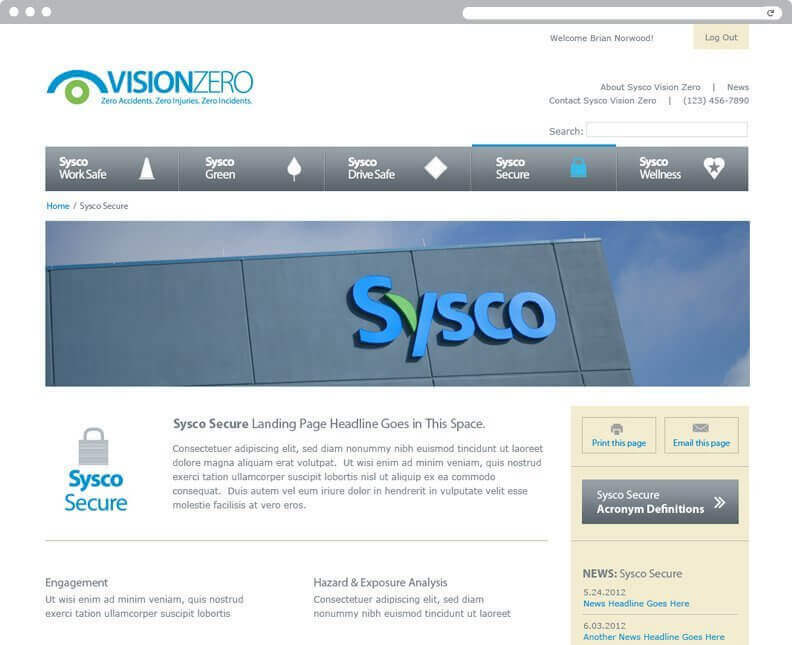 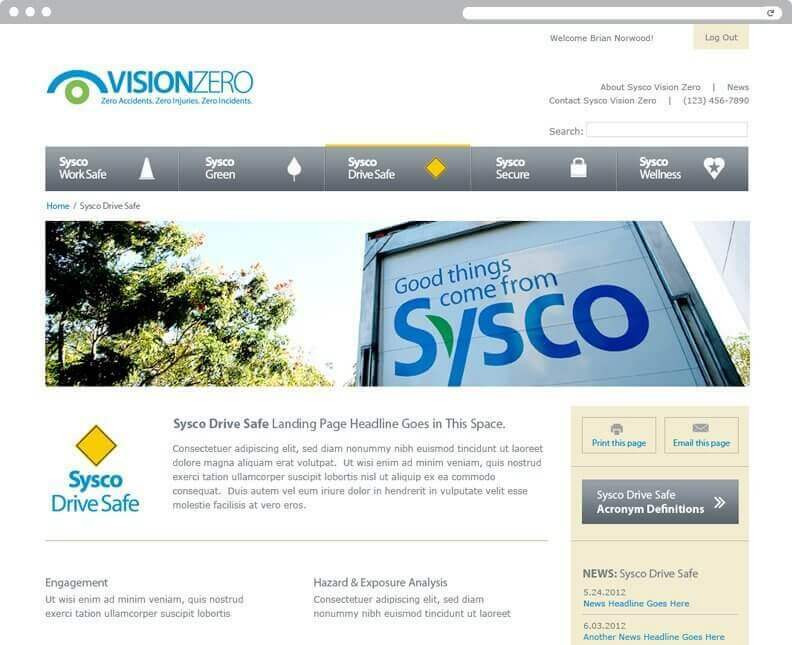 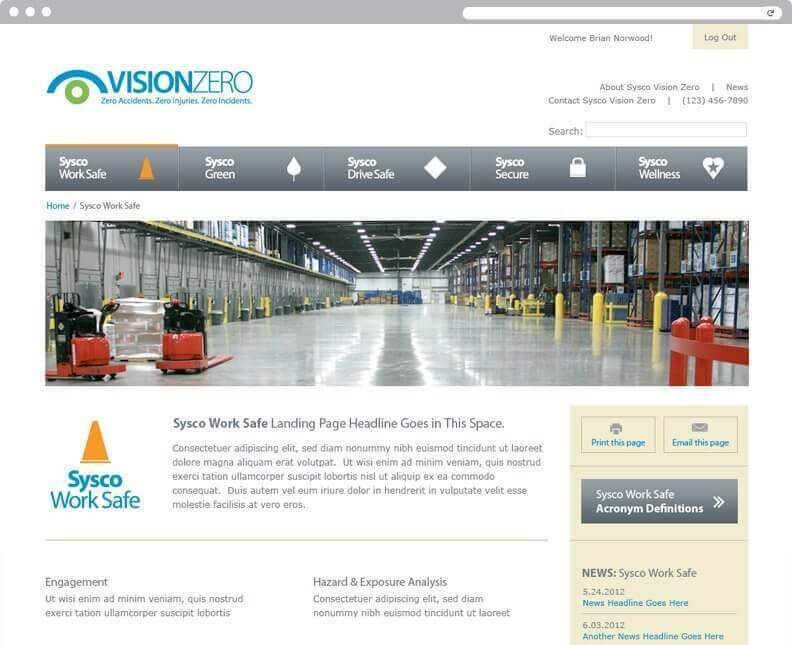 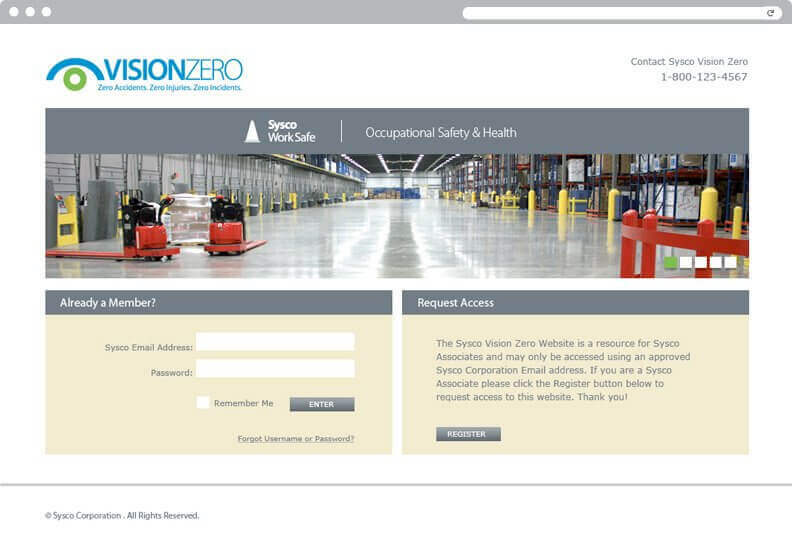 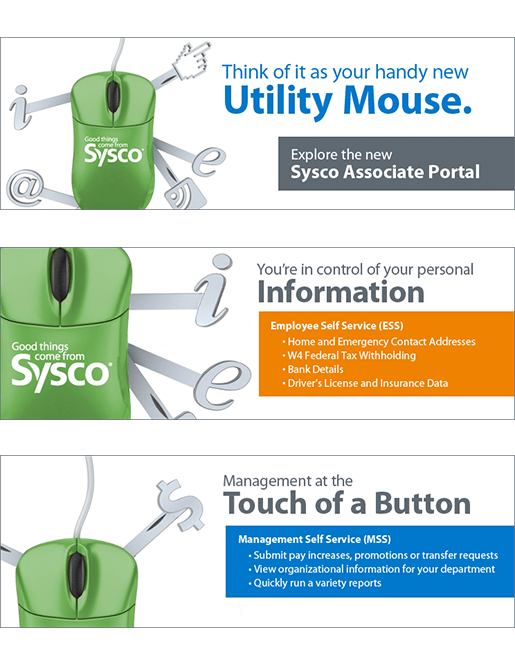 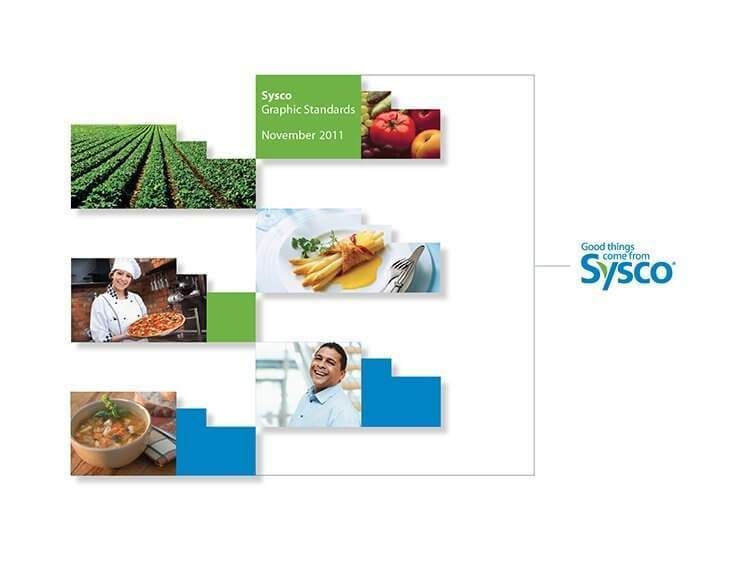 Sysco came to Xenn with a perception problem. 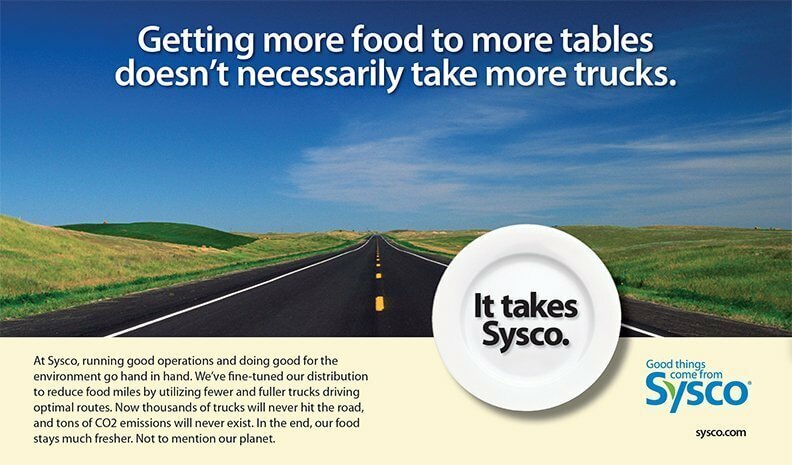 The marketplace saw them as giant trucks delivering large quantities of mediocre food. 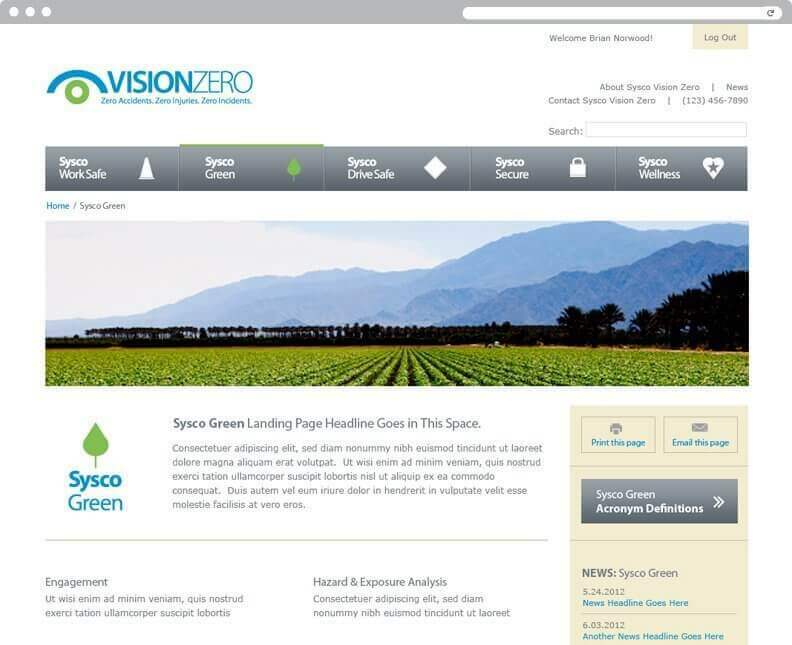 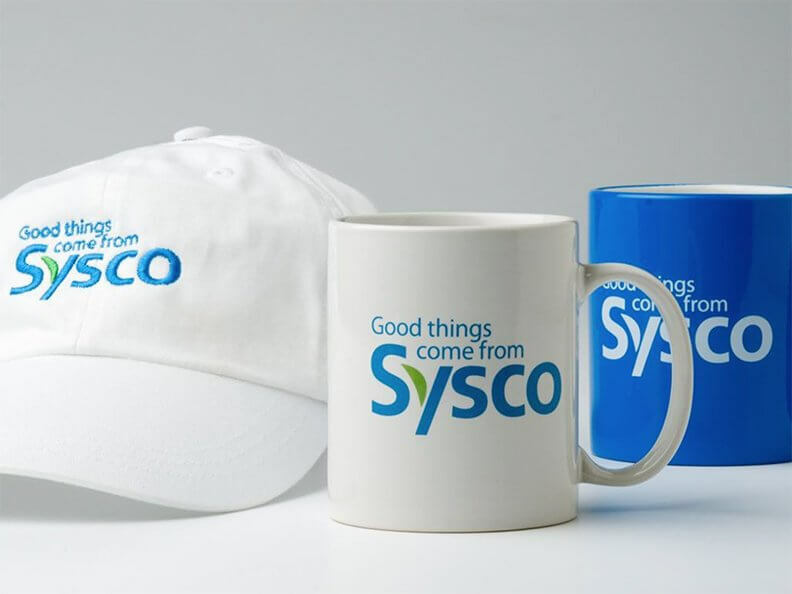 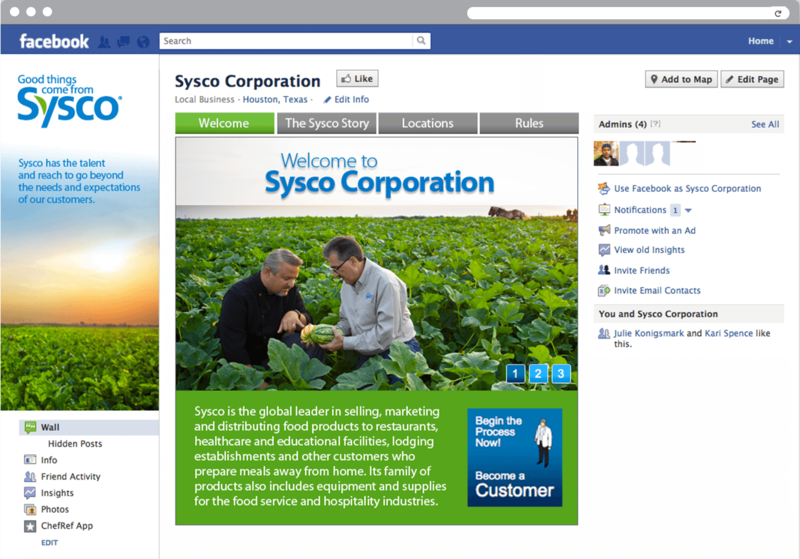 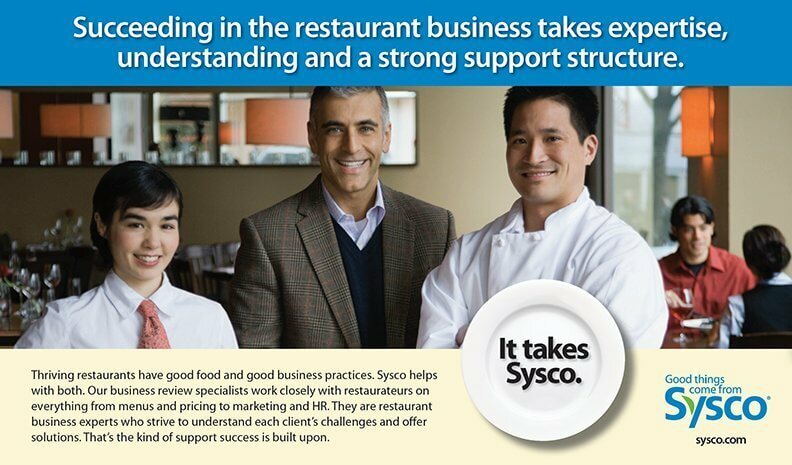 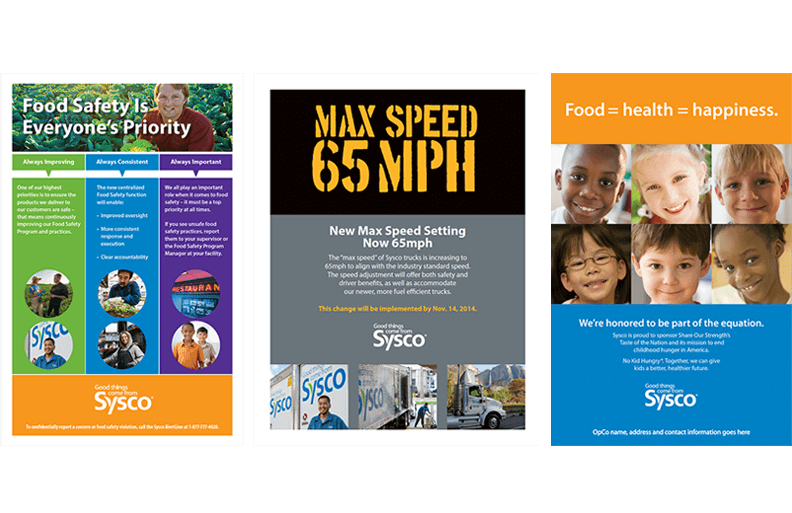 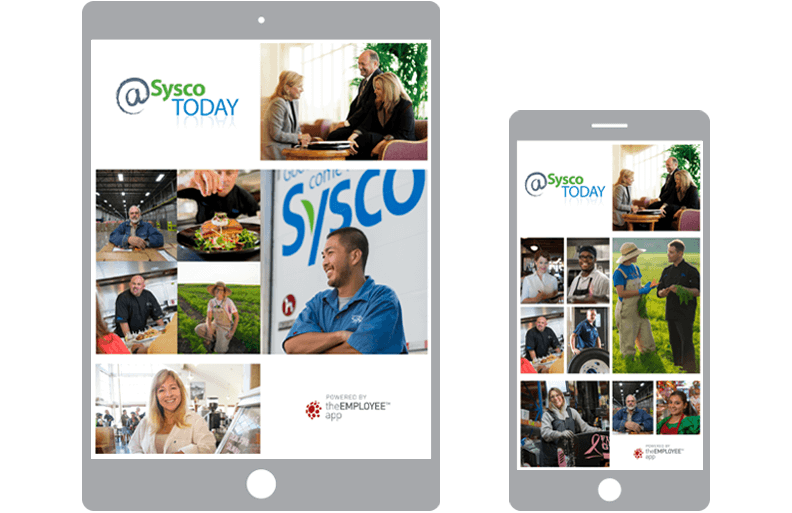 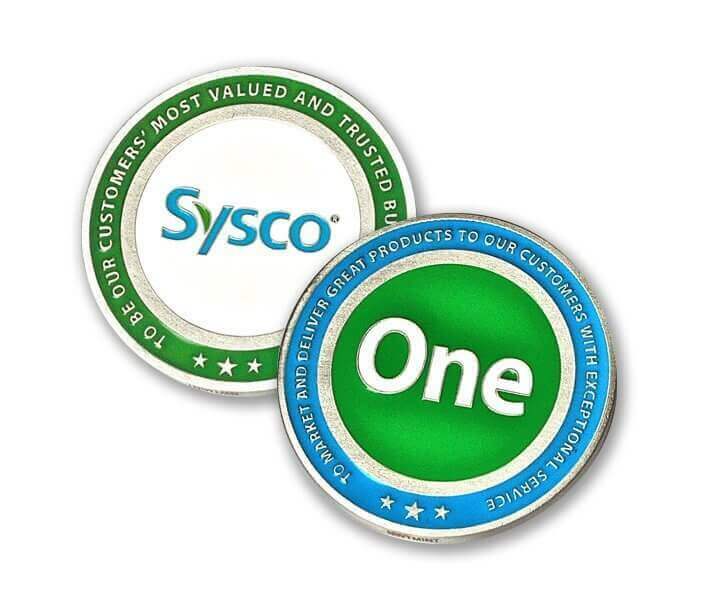 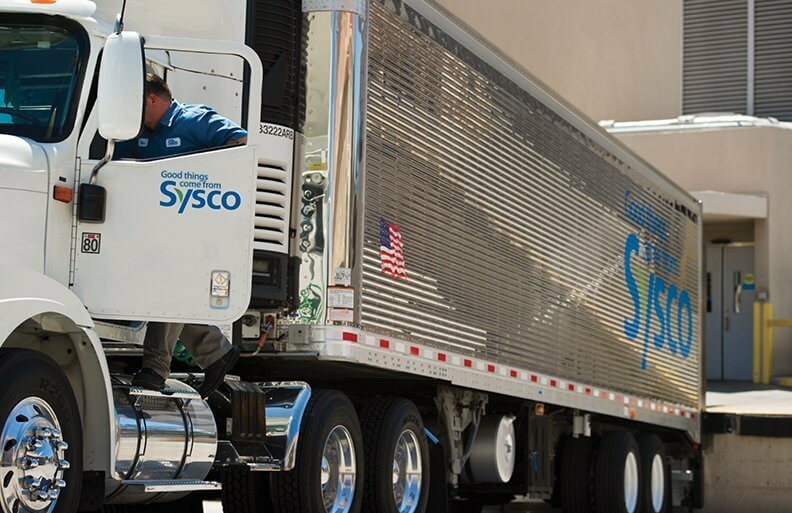 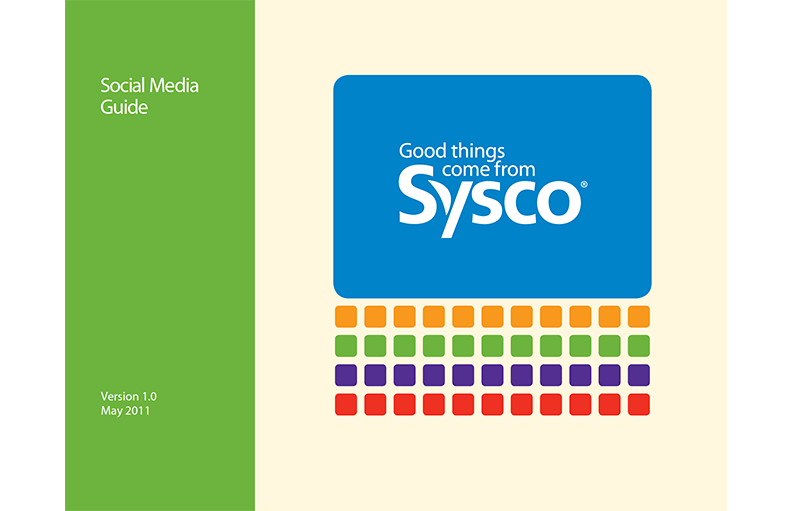 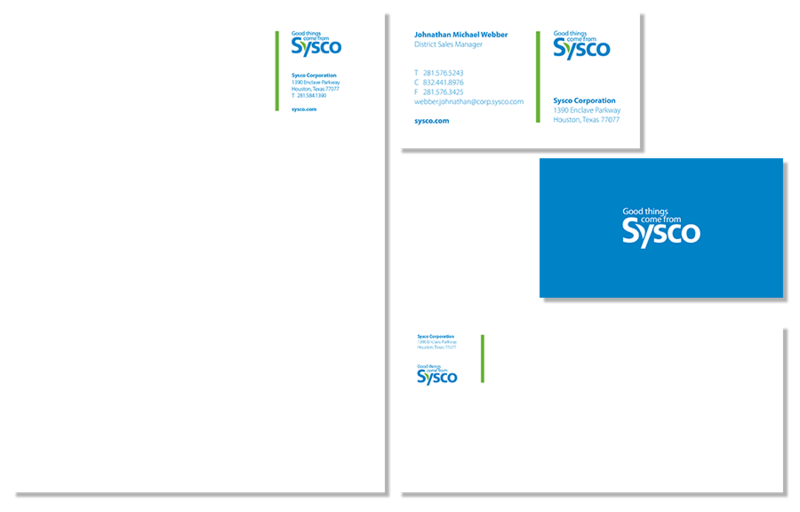 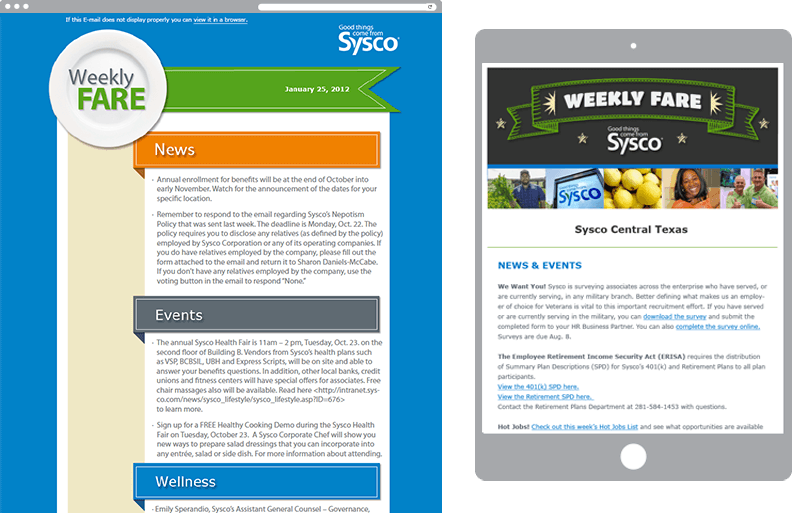 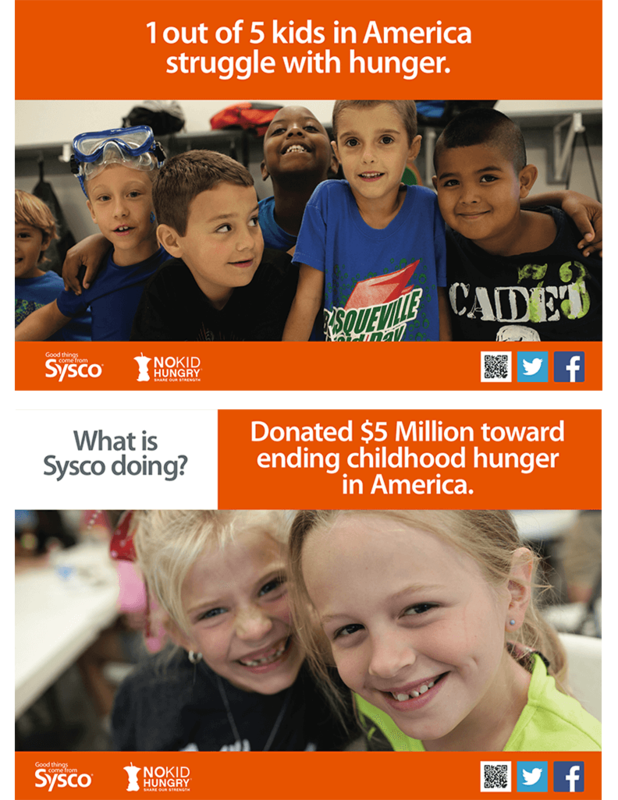 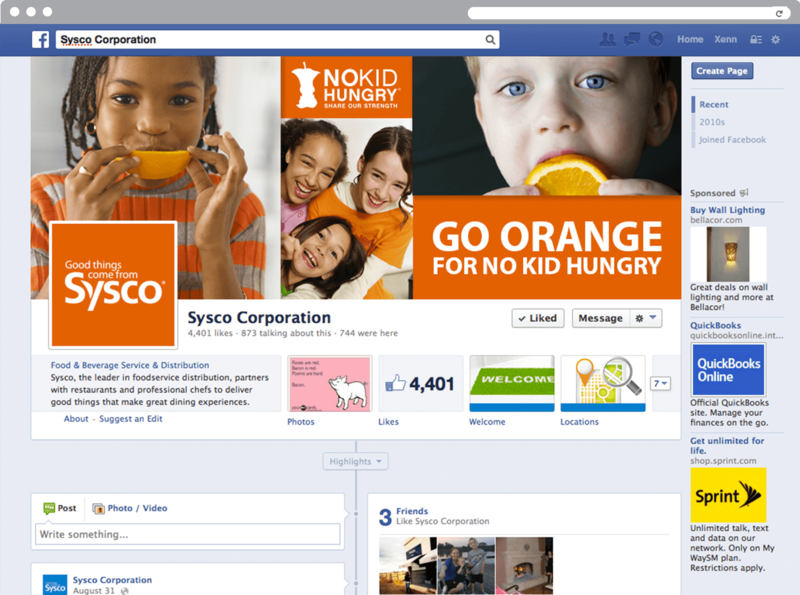 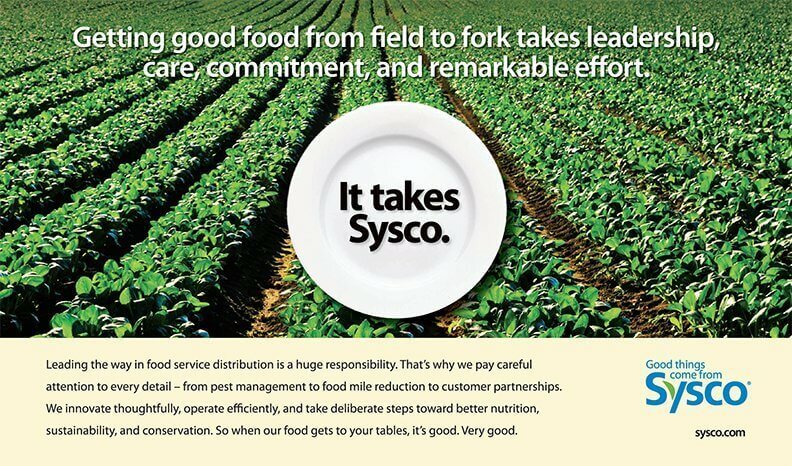 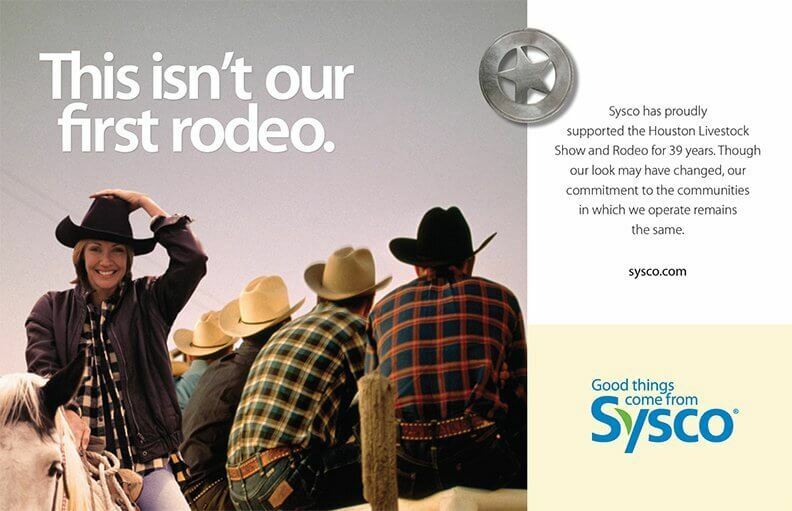 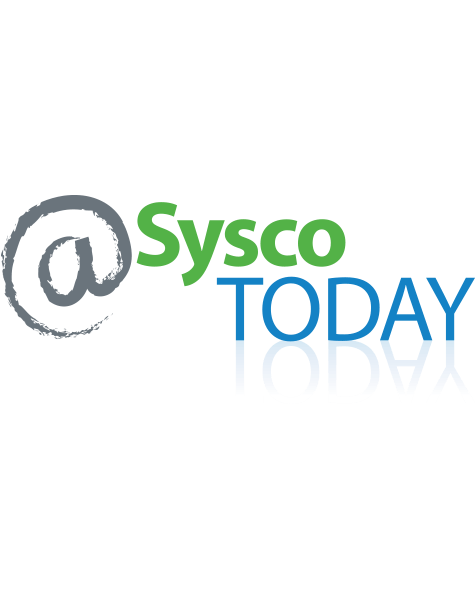 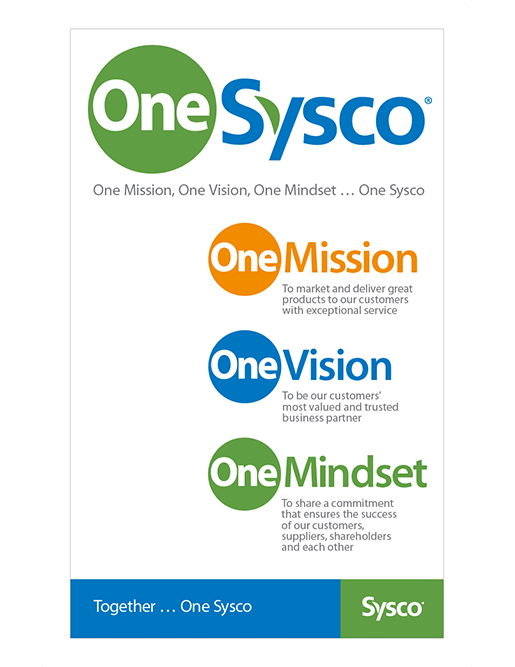 The reality was Sysco is a leader in quality, green initiatives, farm-to-table and other positive movements. 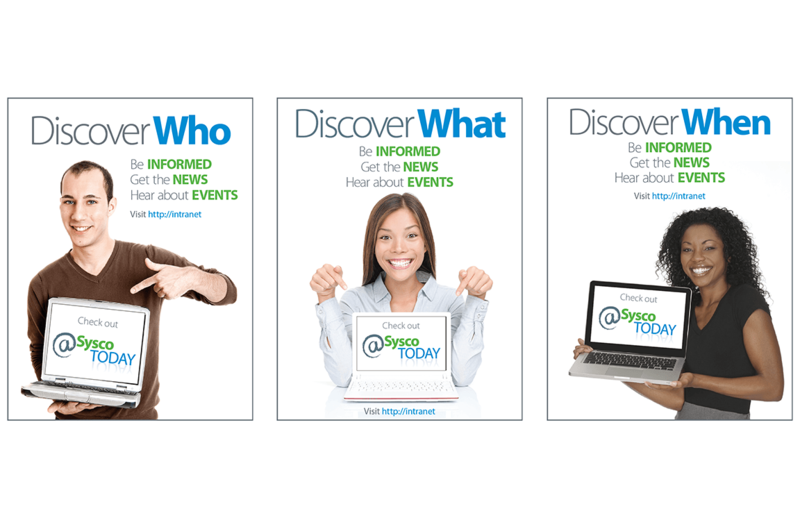 Xenn has helped to tell this story on many fronts, developing a new logo and rebranding all communications from web to ads to videos. 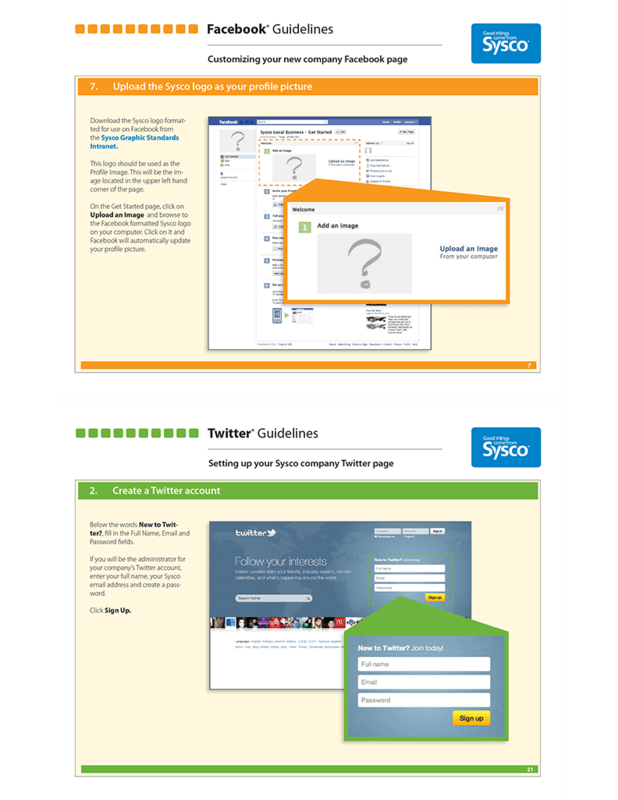 Want to connect? 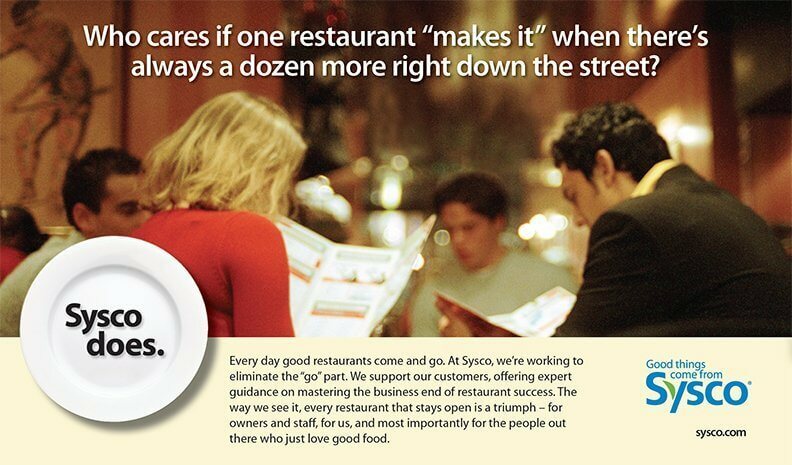 We like that too.